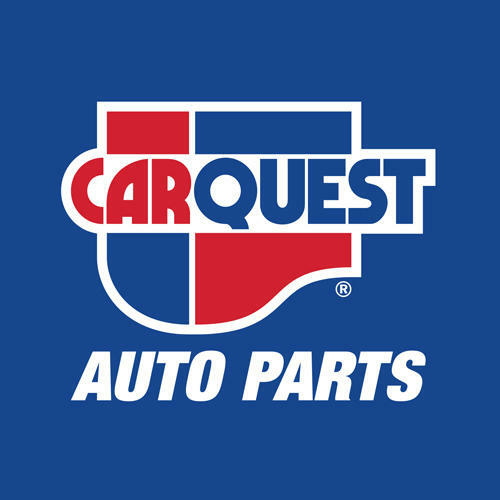 Carquest Auto Parts at 423 N Mitchell St in Cadillac is one of the nation’s leading auto parts retailers stocking new and remanufactured automotive parts, maintenance items, and accessories such as batteries and oil filters for all makes and models. 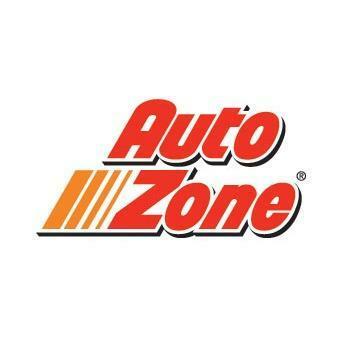 Visit your local store in Raleigh, call us or go online to order and pickup in-store. 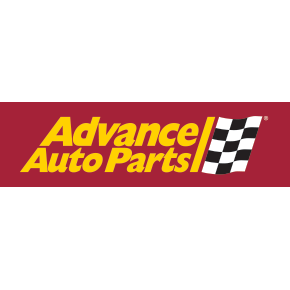 Carquest is part of Advance Auto Parts, Inc., the largest automotive aftermarket parts supplier in the U.S. Save even more on your next visit by signing up for Speed Perks and receive discounts on the parts you need at participating stores.